With bygone railway scenes from all over Yorkshire, 184 pictures - 11 of them colour - illustrate the wide variety of diesel locomotives and multiple units to be found in the white rose county prior to the end of British Rail steam on 11th August 1968. 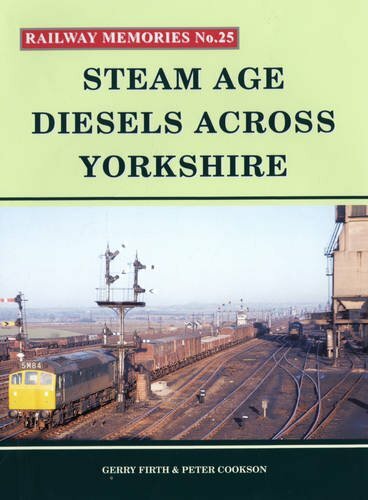 "an excellent record of the early types of diesels that BR used - a wonderful book and a definite for any enthusiast's bookshelves - a bargain at a penny less than GBP14." Stephenson Locomotive Society Journal.